Three D Radio has been broadcasting since 1979 as an S-Class community radio station on 93.7FM across the greater metropolitan area of Adelaide and its surrounding country areas. We have 87 diverse programs going to air each week. 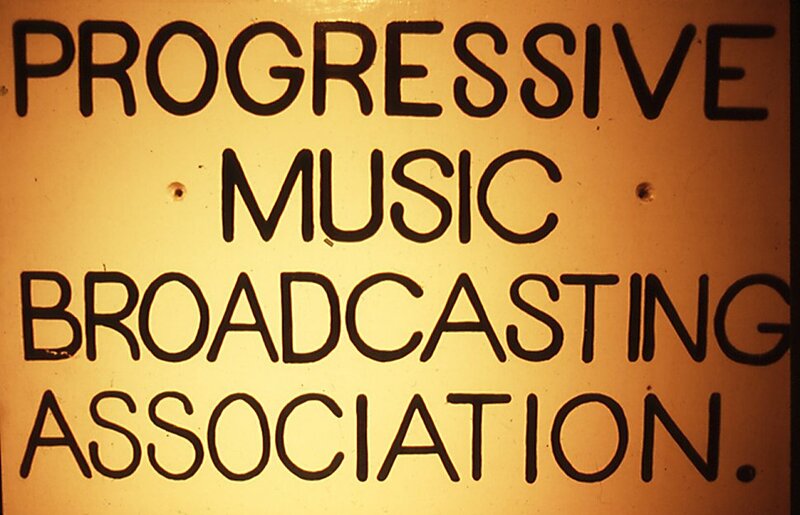 Three D Radio is run by the Progressive Music Broadcasting Association Inc. (PMBA). 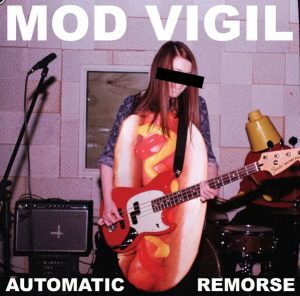 We are committed to playing contemporary, progressive and alternative music. There are no playlists or rotations on Three D Radio. Each of our 120+ announcers is free to choose the music that they present. We do have a quota system which ensures that our overall the station’s music content contains at least 40% Australian, 20% local and 25% female content. Three D Radio is unique. It is the only major metropolitan broadcaster in Australia that is entirely run by volunteers. We have no paid staff or agents on commission. 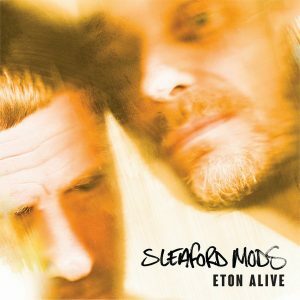 Every last cent of your subscription helps us to keep broadcasting and become a stronger, more independent organisation – and that helps us to play more local music. 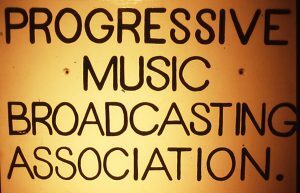 The Progressive Music Broadcasting Association Incorporated is a not for profit incorporated association that was set up in 1978 with the purpose of applying for and holding an FM radio licence for the broadcast of progressive and alternative music and arts. We are a completely volunteer run organisation with no paid staff. All of our 130+ volunteers are members of the PMBA and are trained in various aspects of making a radio station happen 24 hours a day, 7 days a week. Complement, supplement, and not seek to compete with, existing National and Commercial Radio stations in Adelaide with respect to contemporary and traditional music, including music of particular interest to women, young people from various ethnic communities, and folk and jazz enthusiasts. Provide the opportunity for groups, associations and individuals in Adelaide to produce or present original music or spoken word programs. Promote Adelaide musicians and performers by providing facilities for live or recorded broadcasts of their work. Exceed at all times, the minimum Australian content regulations which apply to radio broadcasters. Provide specific programs for, and actively involving, teenagers in order to complement or supplement those already available from national and commercial radio stations in Adelaide. Provide its community of licence with the opportunity to acquire skills in broadcasting techniques. Actively discourage the broadcast of material which is sexist, racist, or which explicitly promotes specific political parties. Solicit criticism from its listeners on-air and maintain a publicly available register of these criticisms and responses to them. Provide in its spoken word programming for a diversity of opinion consistent with the principle of widest possible presentation of viewpoints. Respond to listeners’ requests for the opportunity to present opposing or conflicting viewpoints to those broadcast in specific spoken word programs. Complement and supplement information presented on existing national and commercial stations in Adelaide with respect to local activities, events and developments. Actively examine problems and explore interests of concern to the Association’s community of licence. Not withstanding the above, adhere to such rules and regulations as the Australian Communications and Media Authority may make with respect to Community broadcasting.